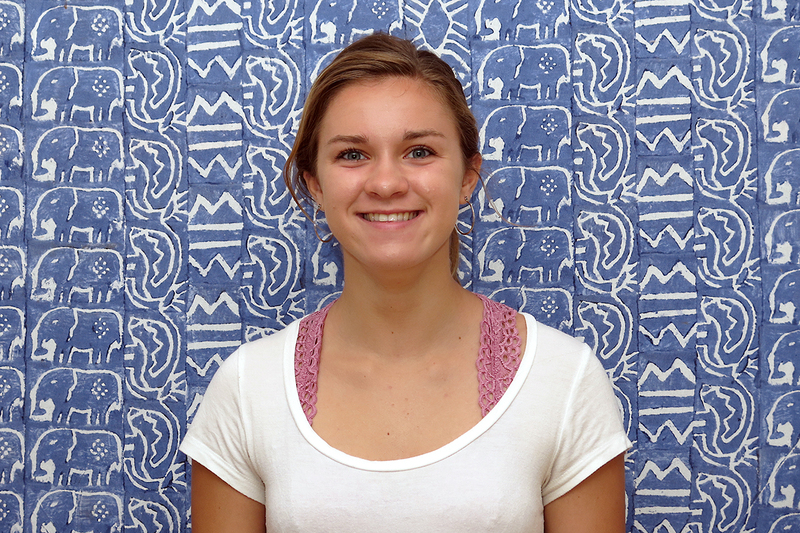 Pack for a Purpose is delighted to introduce one of our four amazing summer interns, Kaitlyn Yakaboski! I am a rising sophomore at UNC Chapel Hill double majoring in Business and Public Policy with a minor in Islamic and Middle Eastern Studies. I have always been interested in learning about global issues and making a difference on an international scale. Over spring break of my freshman year, I was given the opportunity to travel to Nicaragua, and the experience only reaffirmed my interest in other cultures. I discovered Pack for a Purpose through shared connections and serendipity, and could not be more grateful for this internship opportunity! After my initial meeting with Rebecca, I realized that I had found someone who shares my passion for making a Big Impact in the global community. This internship will provide me with a motivating environment and a chance to make a difference. Over the summer, I will be working on the team of two to expand PfaP’s outreach in the academic community. Our goal is to engage various programs at the University level that send students and/or faculty abroad so they include Packing for a Purpose as part of their trips. Then they will be able to make the trips they take go farther than the miles they travel. I am working on informational content and establishing a network at UNC Chapel Hill. I believe that that the opportunity exists to expand the scope of PfaP to include increasing numbers of universities. My experiences as a student working with administrators will be valuable to me in this role. I’m thankful to have the opportunity to put my skills to use in making a Big Impact through my role at PfaP!